← ‘Time’ Puts Mexico’s President on Cover. Hilarity Ensues. 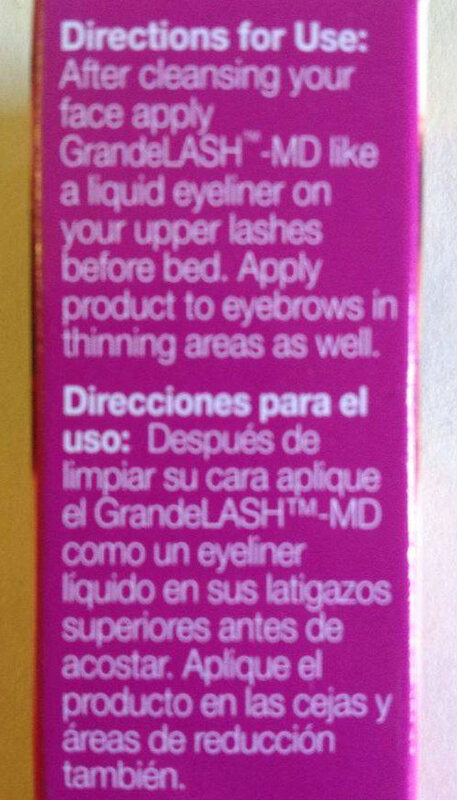 This entry was posted in Fashion, Language, Marketing & Advertising and tagged Hispanic marketing. Bookmark the permalink.